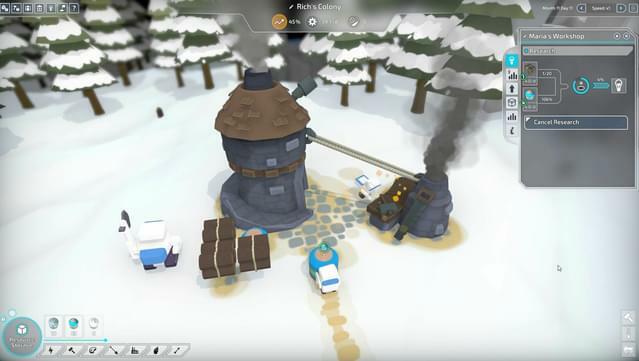 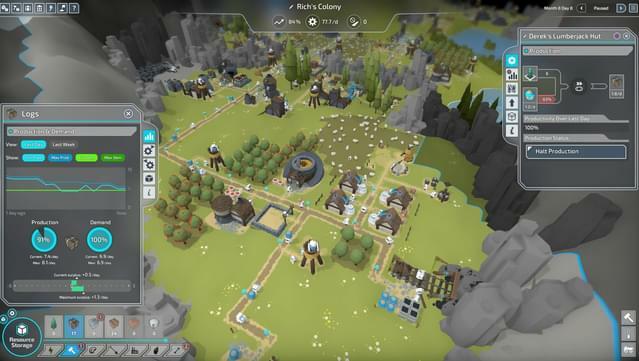 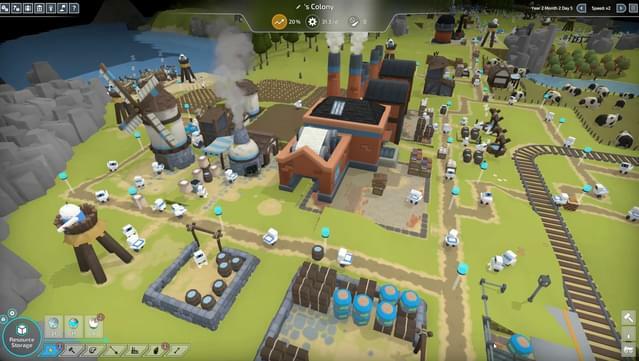 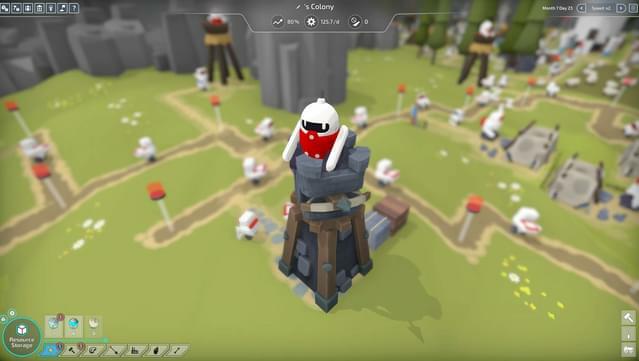 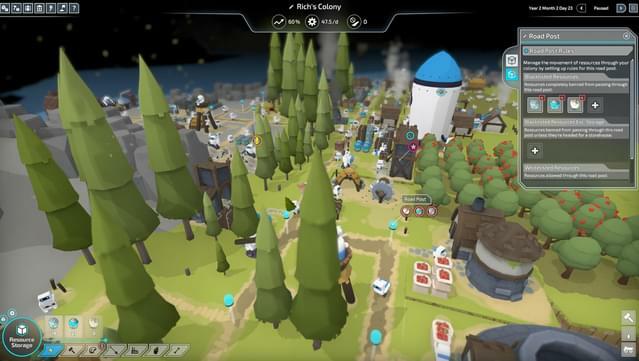 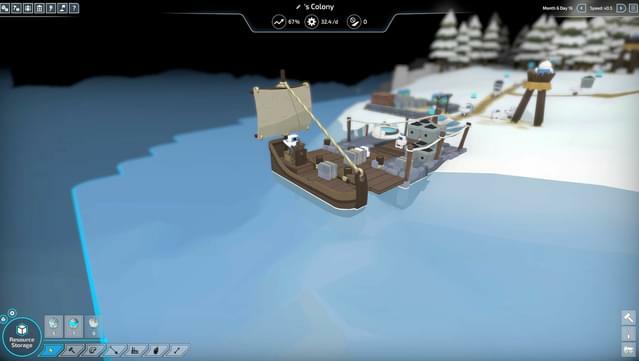 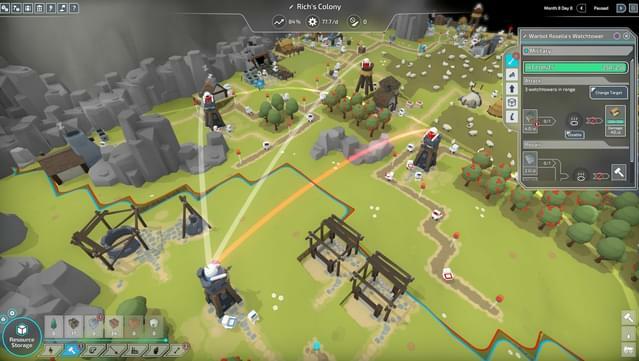 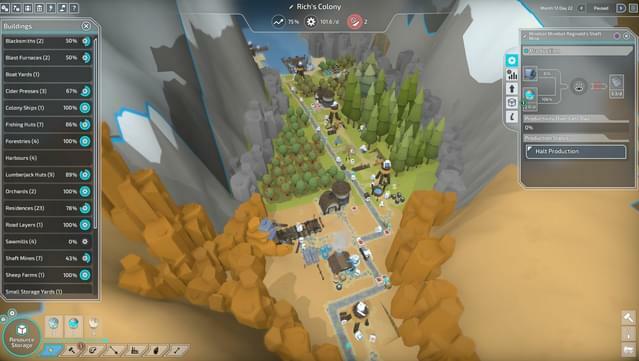 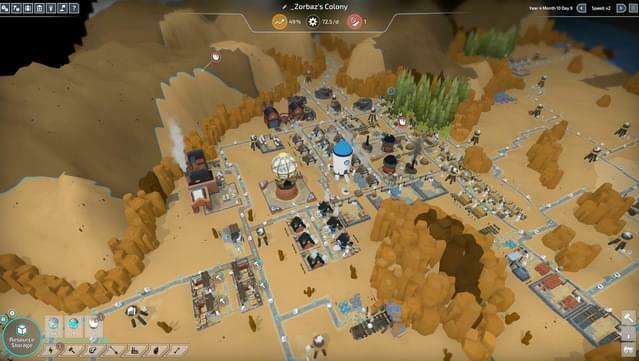 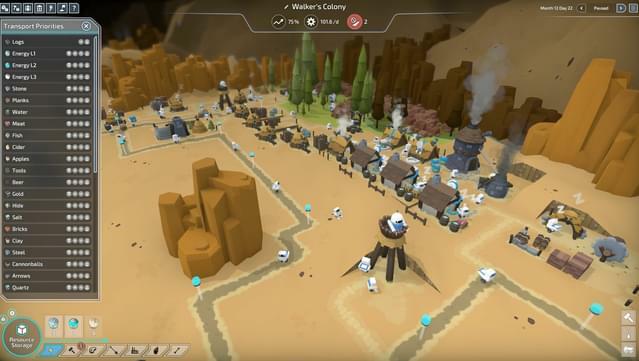 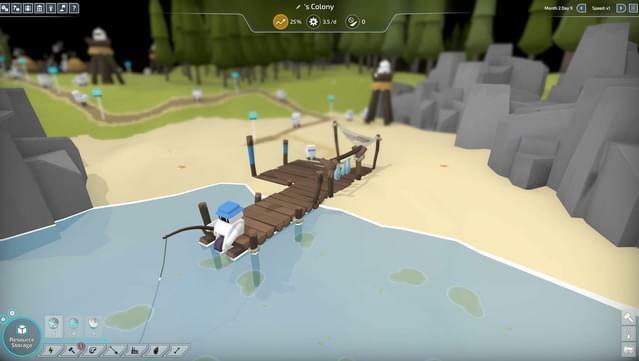 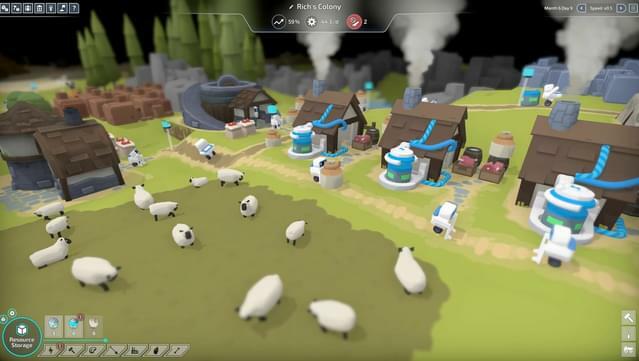 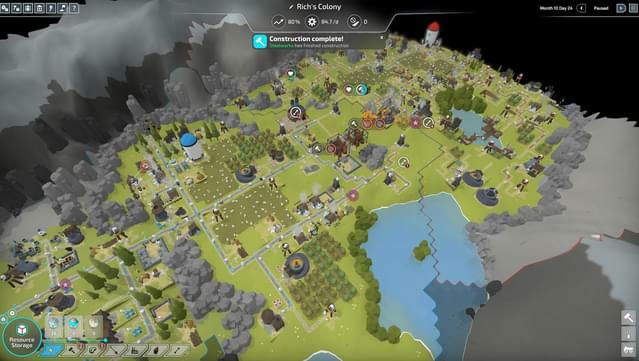 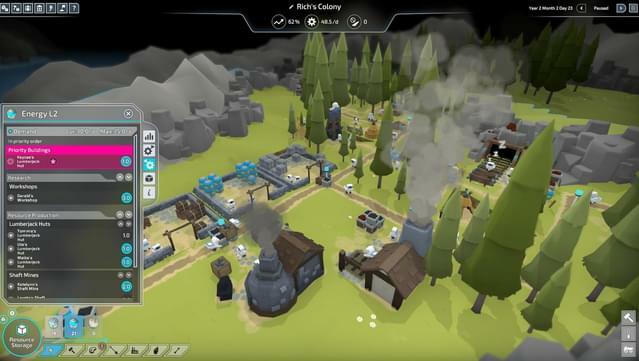 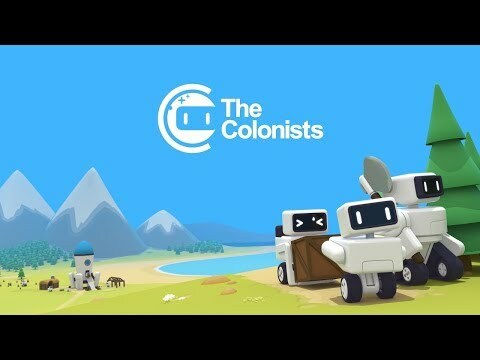 The Colonists is a settlement building game inspired by classic titles like The Settlers and the Anno series. 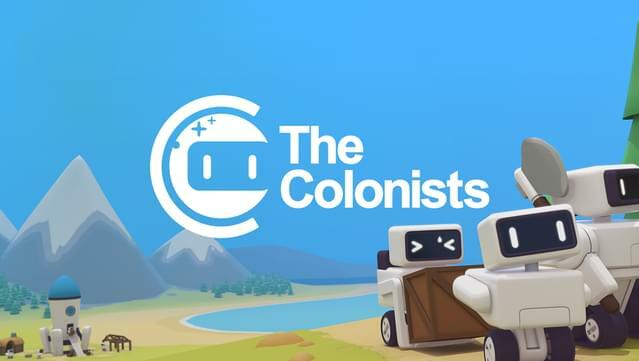 You take control of a team of self-replicating robots who have escaped from Earth and are searching the galaxy for a new home where they can fulfil their dream: to be human. 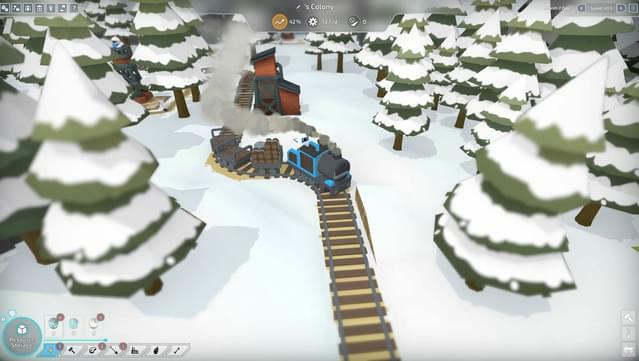 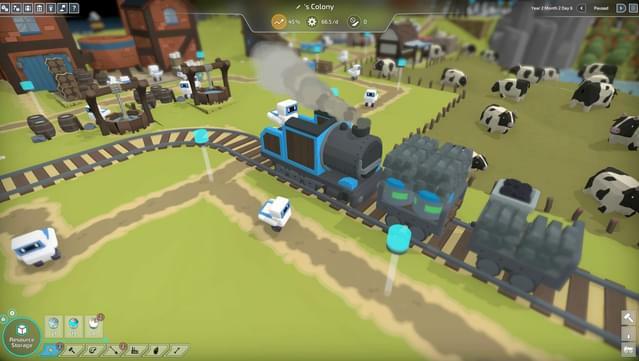 You'll advance through three different Ages as you build infrastructure for your colony by constructing road, boat and train transport systems. 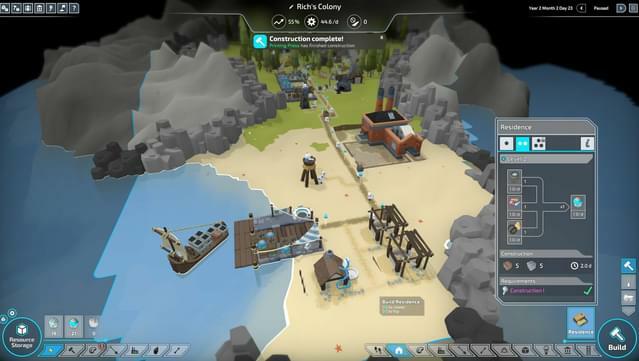 Harvest natural resources, set up farming and food production, create expeditions to discover new lands and research new technologies. 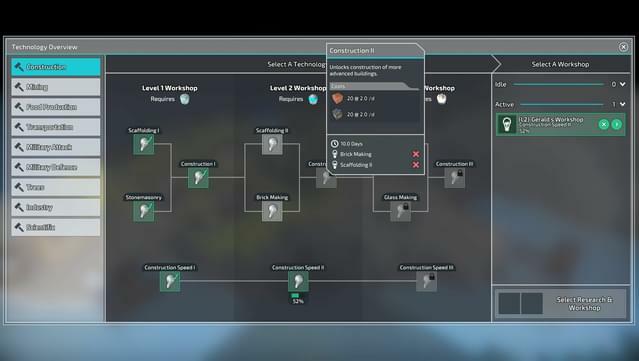 Explore, research, manage, tweak and refine to your heart's content!